Lettering treatments for KIND Bar. A peek into the brand identity system we created for Public School. Very stoked to be joining this talented crew as a Director of Design. Logo Design + Branding for The Pursuit. Design for apparel & lifestyle brand, So Worth Loving. make yo lady flowers, just because. Unused illustration studies on interactive avatars for Google Support. Logo design for a storage company in Brazil. 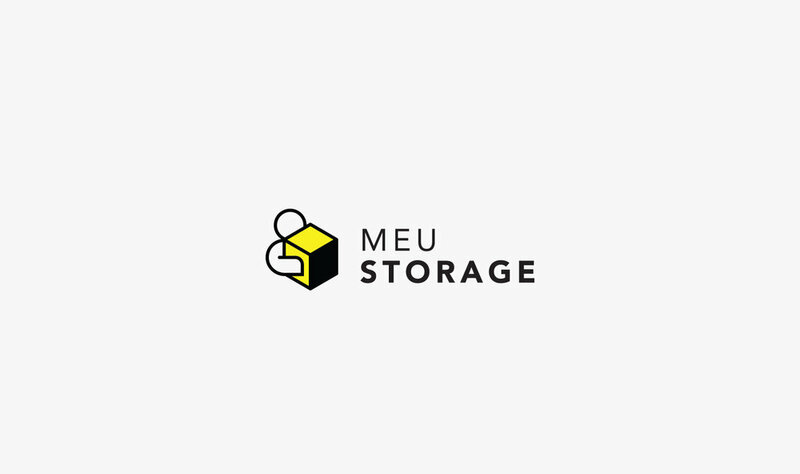 MEU STORAGE provides the safest, most reliable storage in Brazil. Tis the season to be joyful. A series of illustrations I created for our wedding! Logo design for something in the works. Geometry studies for a new project. Designing icons. One of my most favorite things to do. Process on a leather item being made for Young&United. Process on a special piece that I'm creating for some friends. The project is a surprise for them, so will reveal more details when the piece is complete!